Please click on the event link to register for the event you are interested in attending. Join our church family as we go to an Astros game together. Feel free to invite friends, family and coworkers to join us. Transportation is on your own. Tickets are $14 per person. We will be helping with Mission Arlington's Rainbow Express Backyard Bible Club. For students grades 7 - 12. 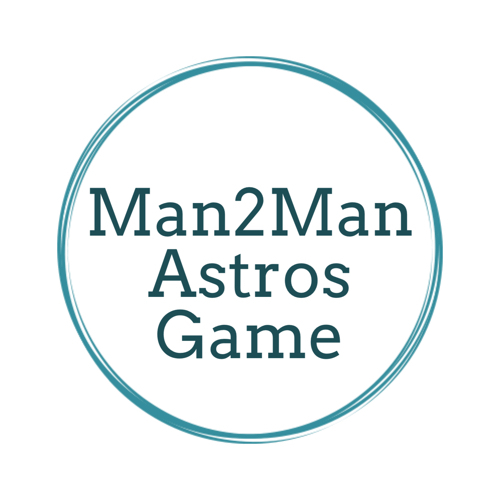 Men of Westgate are invited to join us for an Astros game. Be sure and invite your friends, family and coworkers for a great time of fun and fellowship. The game starts at 7:10 pm and we will be meeting at the church at 4:30 pm. The bus will leave promptly at 5:00 pm. Tickets are $30, which includes game ticket and the bus ride. Sign up must be done on the website.